Anna Ziegler, author of THE MINOTAUR, took time from her hectic schedule to answer a few of our more pressing questions. DA: What got you into theater? AZ: I grew up in New York City and my parents took me to see a lot of theater. It was mostly musicals, but some plays too (I remember Kevin Spacey's Iceman Cometh quite vividly, maybe because it was so long). I can't say I knew as a kid that I wanted my life to be in theater. But I wrote a lot of poetry and fiction, and even my poetry was narrative and full of dialogue. My senior year in college, I applied to be in a playwriting class taught by Arthur Kopit. To get in, you were supposed to submit a scene, but I didn't have one. Lucky for me, he accepted me on the basis of a poem. He then became instrumental in my continuing on as a playwright. He invited me to be in a writer's group he was starting at the Lark that summer, and also suggested I apply to the MFA program at NYU where he then taught. I did both the writer's group (now known as the Lark Playwrights' Workshop) and the MFA program and got hooked somewhere along the way. AZ: Most of my work has at least a passing reference to Judaism, but I don't think of myself as a Jewish writer. I've been drawn to stories that feature Jews -- my play Dov and Ali is about a Jewish teacher and his Muslim student, and my play Photograph 51 is about the Jewish British scientist, Rosalind Franklin. But other plays don't use Judaism as a theme. If anything, my work has been more influenced by the milieu in which I grew up and things that have happened to me along the way. DA: What was your inspiration for this play? AZ: I've always wanted to adapt a myth, and it became clear, after seeing Sarah Ruhl's tremendous and inspiring Eurydice at 2nd Stage, that I would have to try right then and there. I'd been looking for the right myth, and a friend of mine, a director named Josh Hecht who was quite familiar with my work, suggested I write about the Minotaur because it tapped into some of the themes to which I was always returning--betrayal and forgiveness and the durability of love. 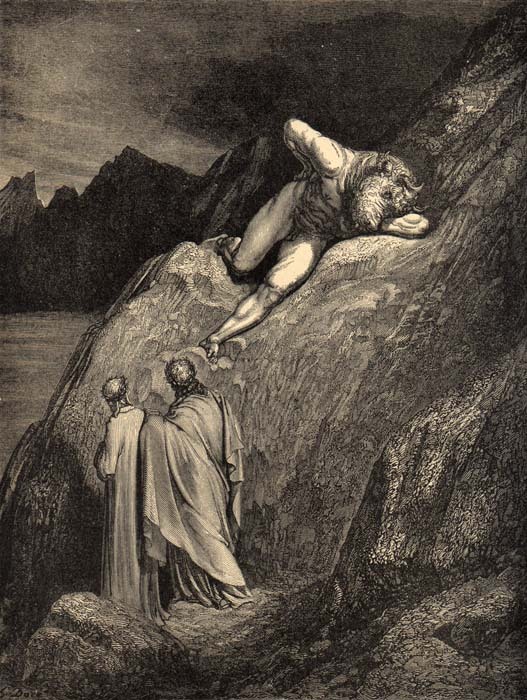 There also seemed to me an unexplored angle to the story-- that the Minotaur was Ariadne's brother, and therefore she was betraying her flesh and blood in helping Theseus. This felt really fresh and interesting to me. AZ: I'm working on the screenplay referenced above, and also a new play called An Incident, about a New York City family's trials and tribulations when the troubled son disappears on Visiting Day at his camp in Maine. I also have a show coming up called No Ramon which will be presented in excerpt in New Georges' Germ Project at the 3LD Center this June.